The Southern Companion are a band comprised of some of the UK’s most talented musicians in their chosen genre. 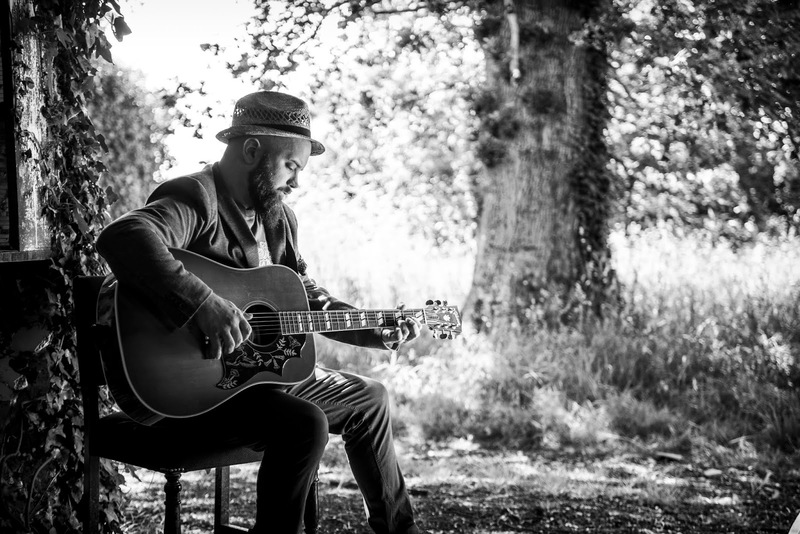 Fronted by singer-songwriter Darren Hodson, you’re unlikely to meet many bands with such an intense love for Country and Americana. They started out their story with a session on the legendary platform “Under The Apple Tree”. That was the first step before a slot at C2C London sparked a full UK Tour. The band have now returned with their new album Shine a Little Light. It’s a stunning release that captures all that’s great about the genre, touching on Folk, Rock ‘n’ Roll and Americana in a truly unique way. I’m really pleased with it, although it’s technically the 3rd Southern Companion record, it’s the 1st time I think we’ve really captured how we sound as a band. We did this one without any outside interference or influence as we didn’t have a label to appease, we just made the record we wanted to make, it’s self-produced, self-funded, self-released, the whole thing has been done “in house” so to speak.